The wide spectrum of applications in the field of reproducible safety seams, cargo restraints and functional seams as well decorative stitching in technical textiles, automotive interiors, leather goods makes special demands on the sewing machine and application use. The DURKOPP ADLER pattern stitcher 911- with its new innovative design and the flexible material clamp technology is the automatic choice for the these tasks. 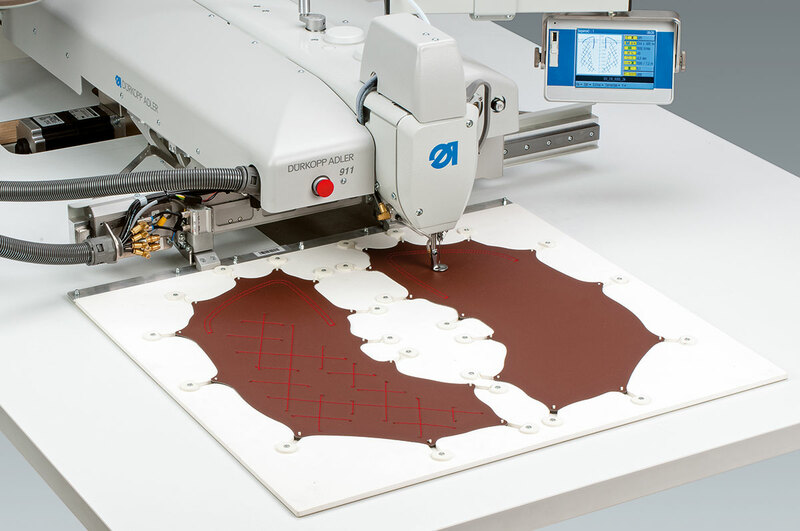 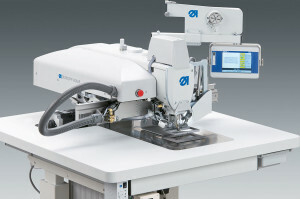 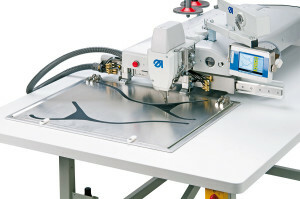 The approved DURKOPP ADLER M-TYPE sewing technology as 867 or H867 and intuitive user software guarantee an excellent sewing result, maximum functionality and high productivity.